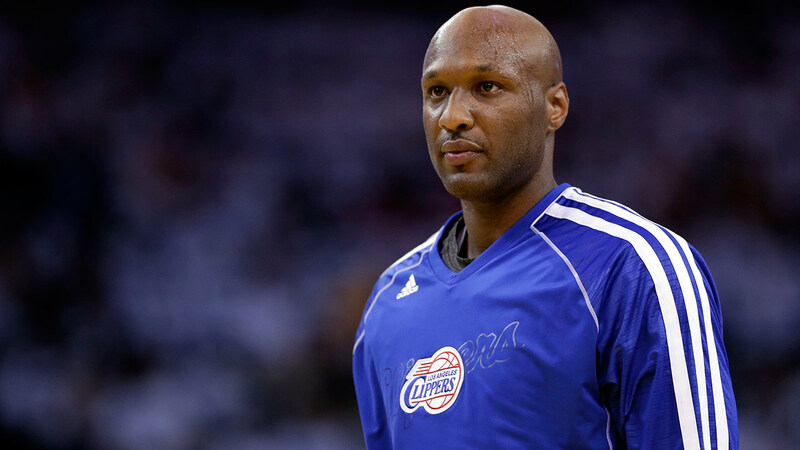 LAS VEGAS -- Nye County prosecutors say they won't charge Lamar Odom after the former NBA star was found unconscious at a Nevada brothel with cocaine in his system. District Attorney Angela Bello said Monday the evidence didn't prove that Odom used the drug during his three days in the county, so he could not be charged there. She said the cocaine had already metabolized - making it difficult to determine the time he had used it - when Odom was hospitalized on Oct. 13 in critical condition in Las Vegas. The sheriff's office later recommended a felony count of unlawful use of cocaine or being under the influence of a controlled substance.